Known to be nearly indestructible, this is an excellent choice for growing between flagstones or growing as a lawn substitute. 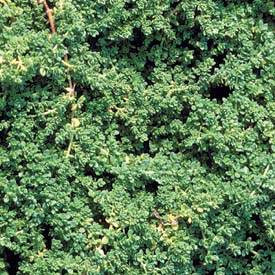 The tiny leaves create a dense evergreen carpet, becoming bronze in winter. Insignificant green flowers. Easily divided in spring. Tends to need watering during periods of extreme drought. Sometimes used in formal carpet bedding schemes. Growth rate is fairly slow and easy to control. Rupturewort is a relatively unknown perennial that deserves to be used more often in our gardens.